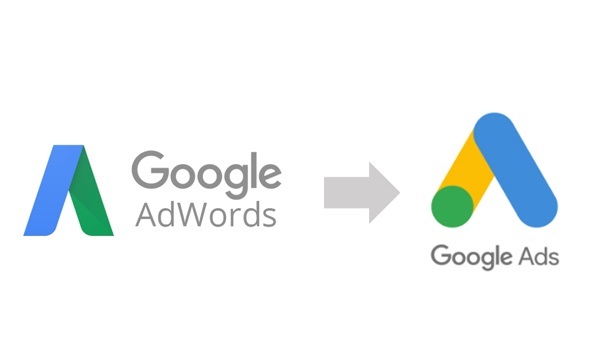 If you’re an Adwords user you may have heard that Google announced a major rebrand of all its advertising platforms in June. This includes Adwords, which will become Google Ads. This makes sense, given that Adwords has been a display and video platform for over 15 years. Along with Adwords, Doubleclick is also nixed. In addition to Google Ads, Google will also be introducing Google Marketing Platform (which will include the previous functions of DoubleClick Digital Marketing and the Google Analytics 360 Suite) and Google Ad Manager (which merges DoubleClick for Publishers and DoubleClick Ad Exchange). With new branding and a new UI, the change looks big and scary, but it’s mostly cosmetic. Sridhar Ramaswamy, Google’s svp of ads, says that “the underlying products are not changing.” Rather, “This is a better representation of what our products are and more importantly where they need to go.” So you can keep using Adwords as you normally would – but you will have to get used to the new interface, because it’s here to stay. Google says its aim with this rebrand is to make the platforms less confusing for advertisers. With simplified platforms and the ability to analyse data from websites and digital properties and ad buying and measurement in one place, more and more brands could look to bring these functions in house, or to fully automate many processes. This may worry some advertisers as a sign that the occasional removal of advanced features, especially from free platforms, may become more common as Google differentiates its free and enterprise platforms. AdWords and DoubleClick were huge brands, and for many people, essentially synonymous with digital advertising. This is a big change by Google, and could signify a watershed for online advertisers as Google attempts to streamline and integrate its platforms into a coherent ecosystem. The transition will start July 24th, 2018.